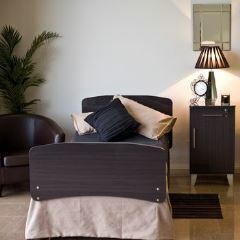 The Hostel Series encompasses a range of timber-look head and foot boards which are a popular choice for hostels, nursing homes and home care. 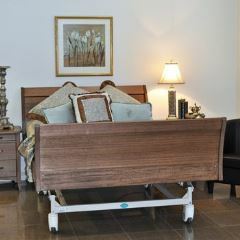 These head and foot boards suit many of the beds as featured below, and ward furniture can be manufactured to match. We also offer custom manufacture of end boards and ward furniture in colours and finishes of the customer’s choice on request.